The Learning Centre has specialised teachers who focus on improving students’ writing skills in different text types as well as developing the necessary skills to master the art of clear essay writing. All Learning Centre teachers are highly skilled in the new English Syllabus and will provide the “how” to answer the questions. 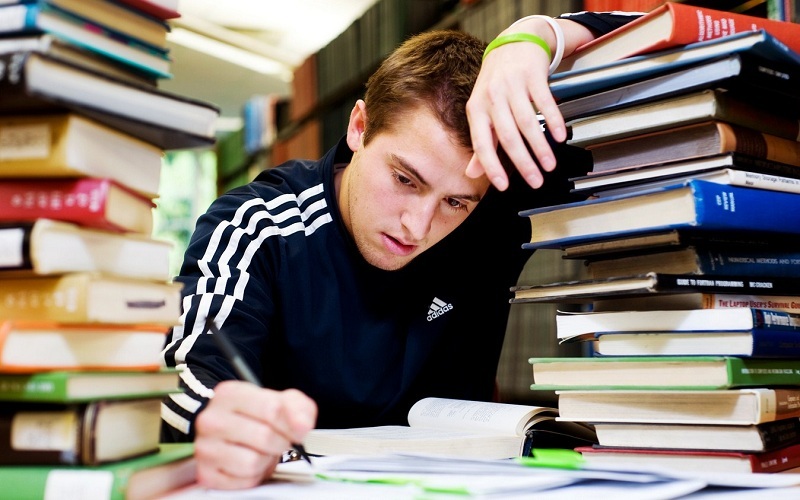 We are the leading tutoring company for Essay Writing in Noosa. Planning, construction and essay style responses. For more information contact Noosa Tutoring Centre or email an enquiry using the Contact form.